They played a baseball game, no one was there to see it, but it still made a sound, as Baltimore rode a loud six-run first inning to an easy 8-2 win over the Chicago White Sox on Wednesday. The game was played at an empty Camden Yards. The decision was made to prohibit fans from the stadium as a security precaution in the midst of ungoing unrest in Baltimore in the wake of the death of a suspect in police custody earlier this month that has spawned city-wide protests. 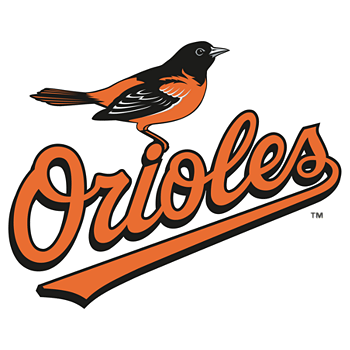 A three-run homer by Chris Davis, his fifth of the season, keyed the first-inning eruption for the O’s, who also got a two-run single from Caleb Joseph in the outburst of Sox starter Jeff Samardzija (1-2), who gave up eight runs, seven earned, on 10 hits in five innings of work. Ubaldo Jimenez (2-1) was solid for the Orioles, giving up two runs on three hits in seven innings, striking out six and walking one in lowering his ERA through four starts in 2015 to 1.59. Manny Machado had three hits for Baltimore, including a solo homer in the fifth, his fourth home run of the season.